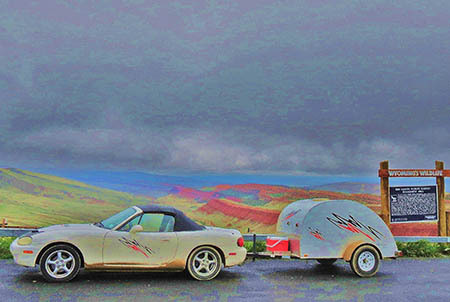 Congratulations to Dennis on the selection of his 1999 as the February Miata of the Month! So there I sat on the Gulf coast, left unemployed and sick after the BP oil spill. I knew my days of flying airplanes and captaining boats was over because I'd lost most my hearing and was having balance and vertigo problems. So now what? The one thing left on my Bucket List was New England, the only part of the country I'd never been to. I could still drive with no problems. 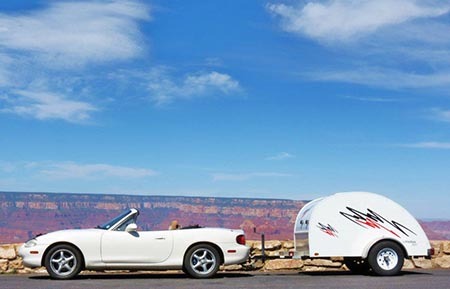 Can a Miata pull a trailer? I love my 99 Miata, now with 165,000 miles on it. It's been one of the great joys of my life and I wanted to drive it to Maine but didn't have enough money for hotels and am not a tent lover. After some research, a hitch and trailer was found that I thought would work. It worked great! I left the Alabama coast the first week of June and headed up the Blue Ridge Pky, worked my way to the coast of Maine where I sat eating a lobster roll and a bowl of clam chowder while looking out over the Atlantic Ocean. 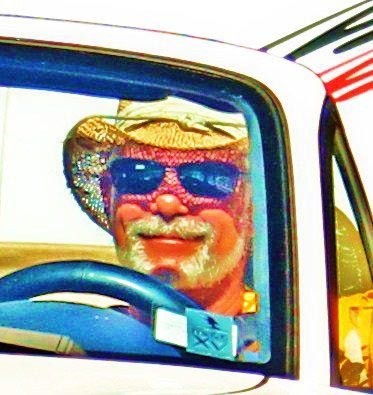 From there I followed the shore of the Great Lakes to Niagara Falls and Buffalo N.Y. where I had my first and only trouble with the car - the roads were so bad I beat the alternator to death and had to replace it. I crossed Lake Michigan on a steam ferry and went to the largest airshow in the country, Oshkosh WI. 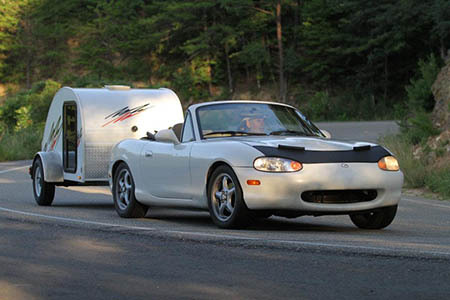 From there I headed to Miatas at the Gap XV back in the N.C. mountains with hundreds of other Miatas. 28 days and 6,000 miles gone and I'm back in Bama! 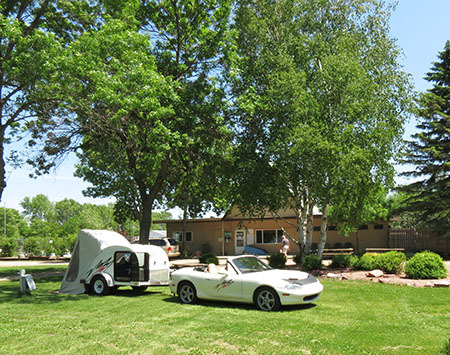 The winter was spent making short camping trips to Fla., Texas and places closer to home. Since then I've made 2 more long trips to San Diego, California ,Mexico. Washington State, almost every National Park and have crossed the Continental Divide 4 times. That's about 30,000 miles in 11 months, most of it with the top down and a smile on my face! Too much to tell or show here but you can find hundreds of photos of my journeys on my Facebook site!